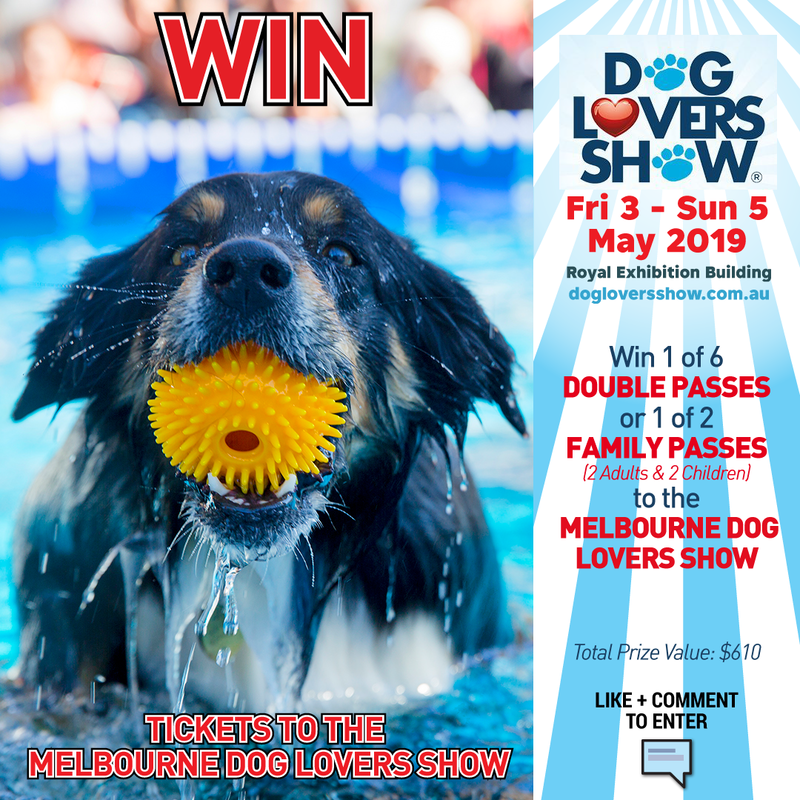 Now in its seventh year, the Melbourne Dog Lovers Show returns to the iconic Royal Exhibition Building in Carlton Melbourne, from Friday 3rd to Sunday 5th of May. 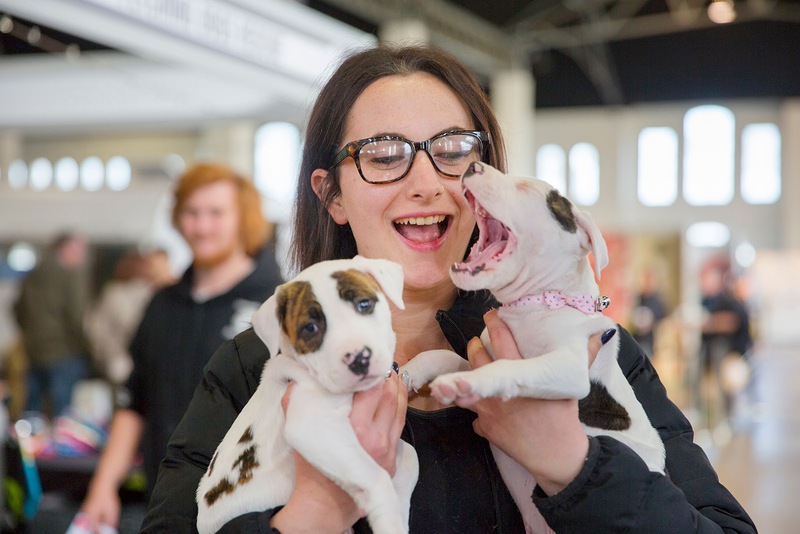 This event has cemented its place as one of the world’s largest and most popular dog festivals dedicated to educating and entertaining dog lovers, while paying tribute to just how much our four-legged friends enrich our lives and contribute to the community every day. Read more about this year's event. To enter, simply tell us "What are you looking forward to the most this year?" in the comments via our Facebook Page or Instagram (post 14/04/19). The most creative answers will win! 1. This Competition will close on Sunday 21st April 2019 (9pm). 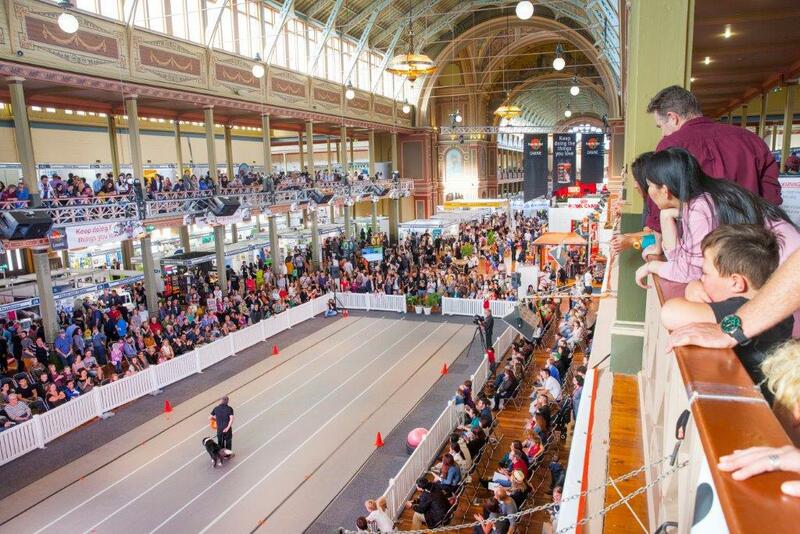 Entries open to Australian residents only. Winners will be announced on this page on Monday 22nd April (pm). 5. Tag 3 extra friends in the Comments to receive one additional entry per tag in the draw (maximum of 3 extra entries).